Celebrate Pluto’s Birthday with us! 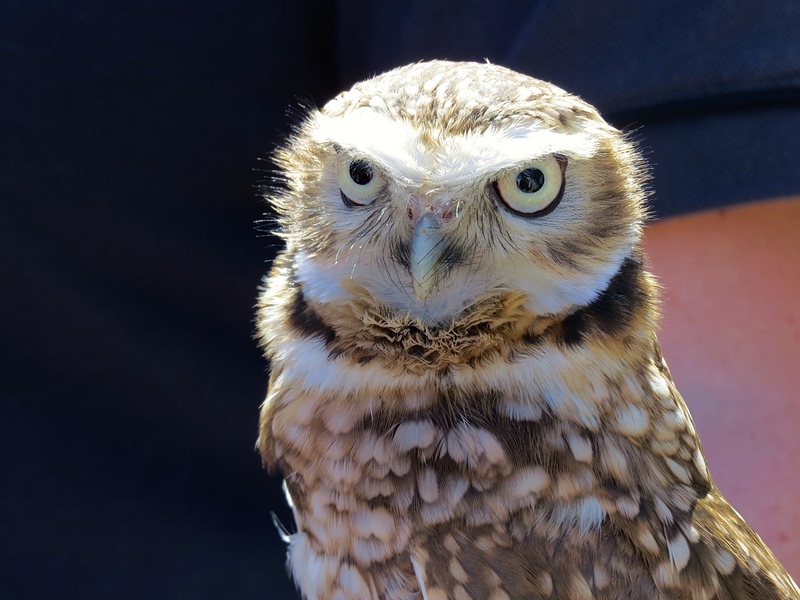 « Come meet with Pluto, the burrowing owl! Pluto, BOCS educational owl, was born on May 29th 2015. 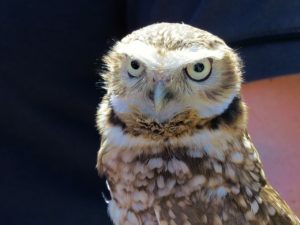 He’s been helping Lauren Meads, biologist at the Burrowing Owl Conservation Society in Oliver, to raise awareness about these charismatic little birds, the valuable grasslands and all the endangered species living in the Okanagan Valley. Pluto will come over to the Wine Shop for a short visit in the afternoon.